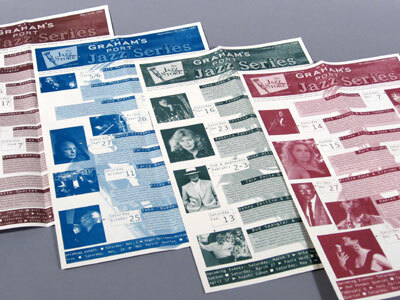 Calendar for jazz series sponsored by Graham's Port. 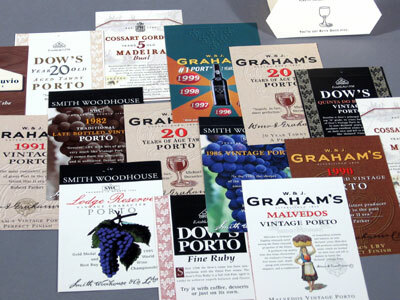 Collateral graphics for Port importer. 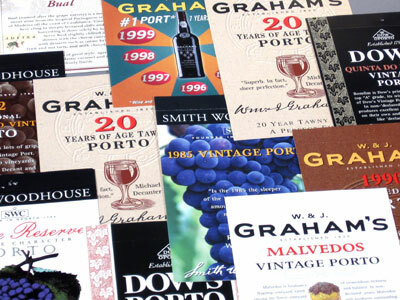 Shelf-talkers, announcements, restaurant cards.